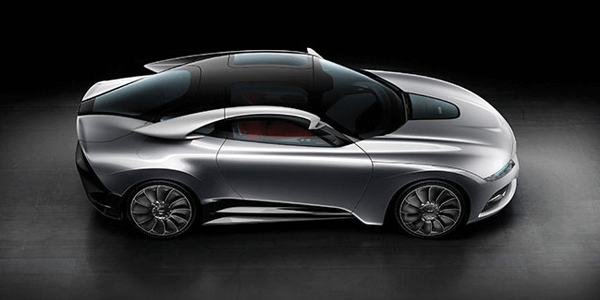 The futuristic yet accessible car showcases some of the technology we’ll see in the next generation of vehicles and some of the styling cues design boss Jason Castriota — who’s done work for Pininfarina, among others — is bringing to the Swedish automaker. It’s a bit outlandish, as concepts often are, and the rear end has way too many LEDs. 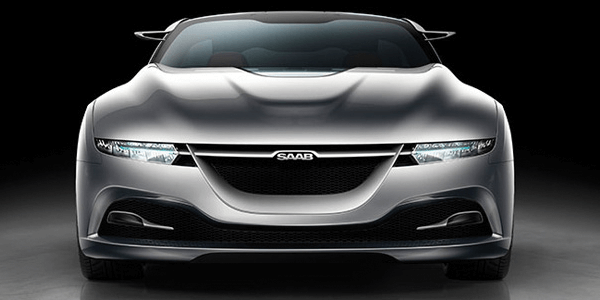 But the “aeromotional” design is an homage to Saab’s aviation roots and “a new reference point” for future models. The design looks back even as it looks to the future and suggests we’ll see the return of Saab’s vintage teardrop shape.